Real people helping people. We are pleased to help you with what ever questions you may have. Yes we do offer our ever popular FREE Web design deal again! Customer demand has convinced us that this is our best deal ever. So it's back but we don't know for how long! 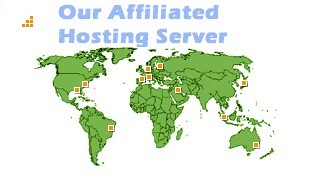 DuHost.com affordable web hosting with all the features you need and customer care you wont find elsewhere. Need to host an unlimited number of domains or start your own web hosting business? DuHost.com Reseller plans are for you. DuHost.com offers rock solid, hassle free fully managed dedicated servers. We do the admin, you run your business. Register your web address name with us. Competitive prices and immediate registration. Web Design made easy and affordable. Choose from more than 6500 professionally pre-designed web templates.